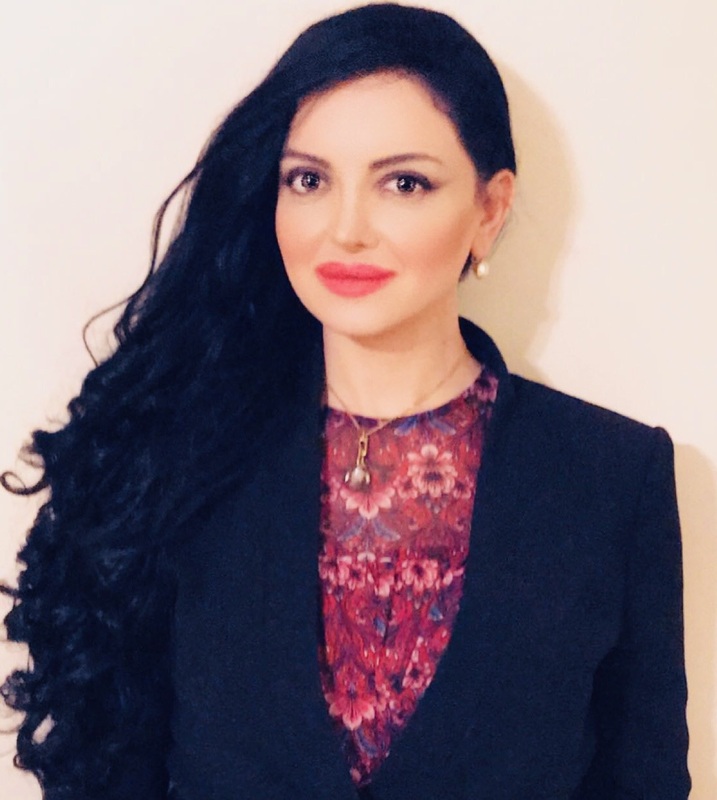 Methuen, MA/Press/February 8, 2019 – Celine Atallah Founder and Attorney of Atallah Law Group, LLC.,was selected for inclusion in the forthcoming Top Attorneys of North America 2019-2020 edition of The Who’s Who Directories. 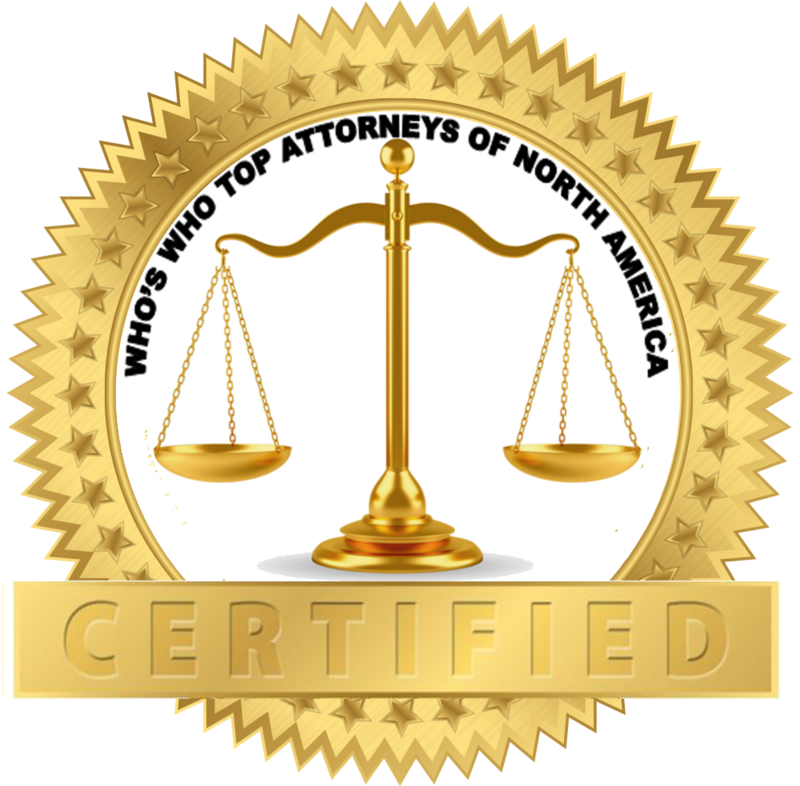 The accomplishments attained by Celine Atallah in the field of Legal Services, warrants inclusion into the Top Attorneys of North America. Atallah Law Group, LLC., serves institutional and individual clients throughout New England in a broad range of legal matters including immigration law, personal injury law, divorce and family matters. The law firm provides interpreters fluent in different languages: English, Arabic, French, and Russian. They represent clients in all of Merrimack Valley: Andover – Lawrence – Lowell – Methuen – Haverhill. If you’re looking for high quality, professional legal services, Atallah Law Group is committed to one-on-one, individualized attention for all clients. Celine Atallah is the founder of Atallah Law Group, LLC. Prior to starting her own firm, Celine spent over six years gaining legal experience in the areas of Immigration Law, Personal Injury Law, and Divorce and Family Law. She has handled many challeging and complicated cases that attorneys won’t take. She has been in solo practice her entire career. Celine graduated from the Massachusetts School of Law at Andover,(J.D.- Juris Doctor). She is a member of the American Immigration lawyers Association, the American Bar Association, the Massachusetts Bar Association, Memebr of A.I. L.A., and the National Immigration Project. She was selected as one of The Top 10 Attorneys in Massachusetts 2018 and 2019. 2 Comments on "Top Attorney – Celine Atallah"